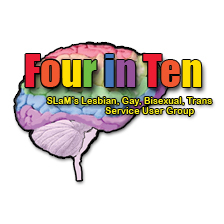 Improving LGBT service user involvement at SLaM by strengthening the Four in Ten service user group. 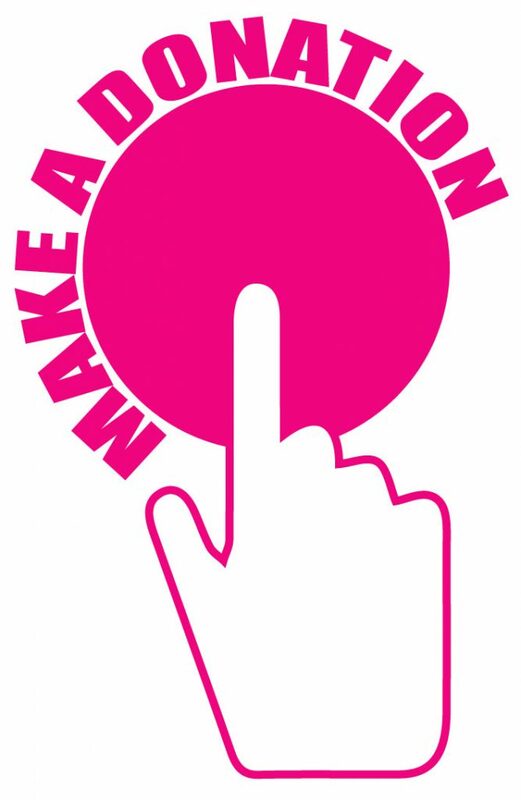 Setting up a steering group for LGBT service users to meet regularly with SLaM staff. Provide opportunities for LGBT people who use services opportunities to get involved in SLaM service improvements. Developing a survey for staff on their awareness of LGBT issues. Providing LGBT training to staff aimed at improving service user experience. Improving LGBT policy and LGBT data collection across the trust. Strengthen arrangements for reporting homophobic and transphobic incidents experienced by our service users.